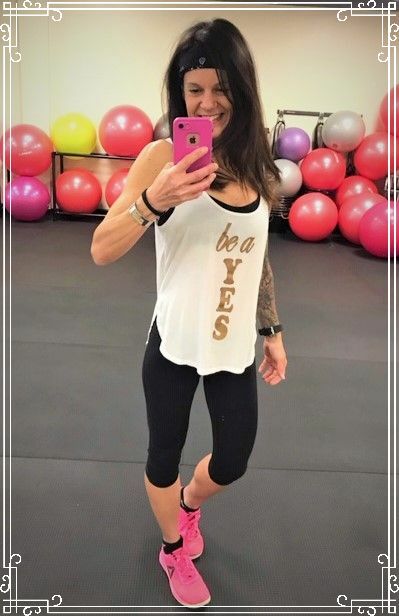 Self-proclaimed "Gym Gypsy" visiting and reviewing not just gyms but other cool places and stuff as well! 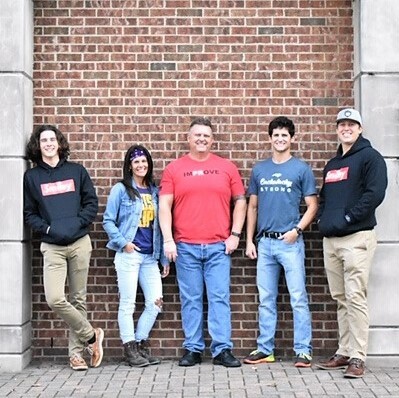 As some of you may know, a few years ago my family and I decided to create Team Smiley Apparel....a small clothing line oriented towards fitness and gym wear. 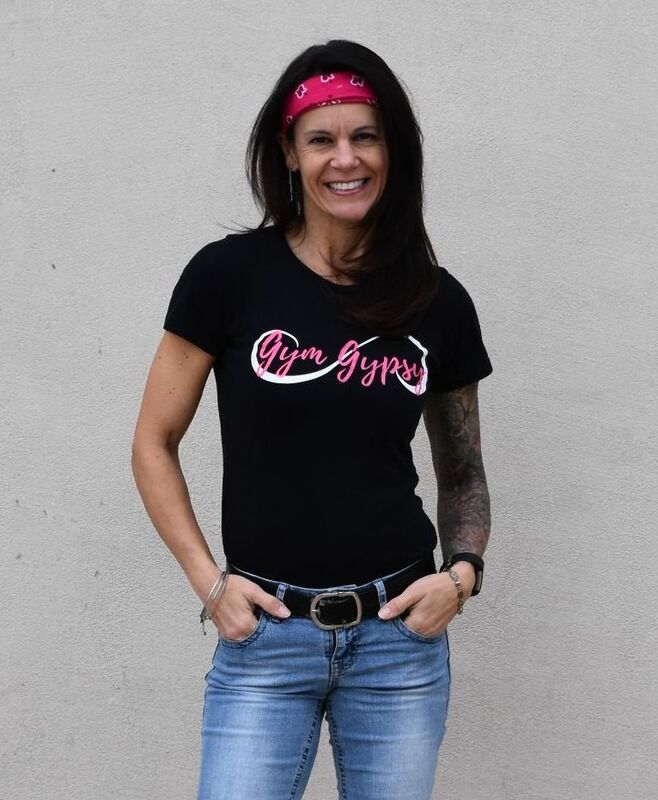 We have since realized that with the name "Smiley," our brand has perked an interest in the casual lifestyle and can be worn anywhere and not just in the gym! At some point I'll blog more about our home business and how we got started. 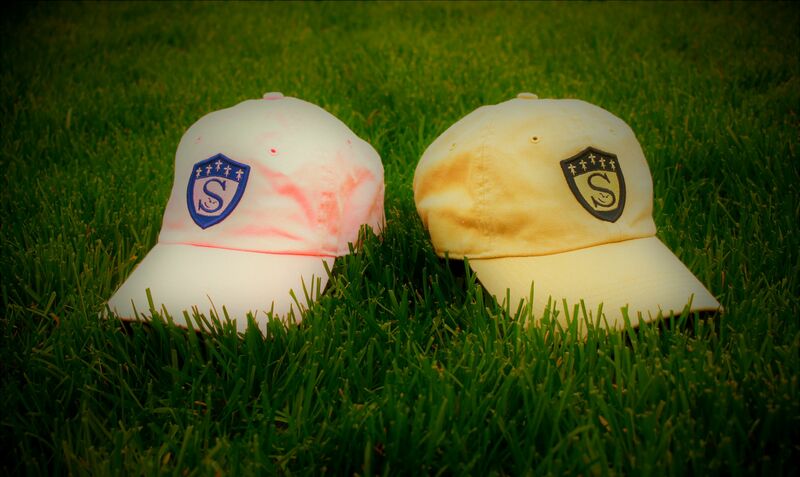 However, today's post is simply to introduce to you our hat collection. 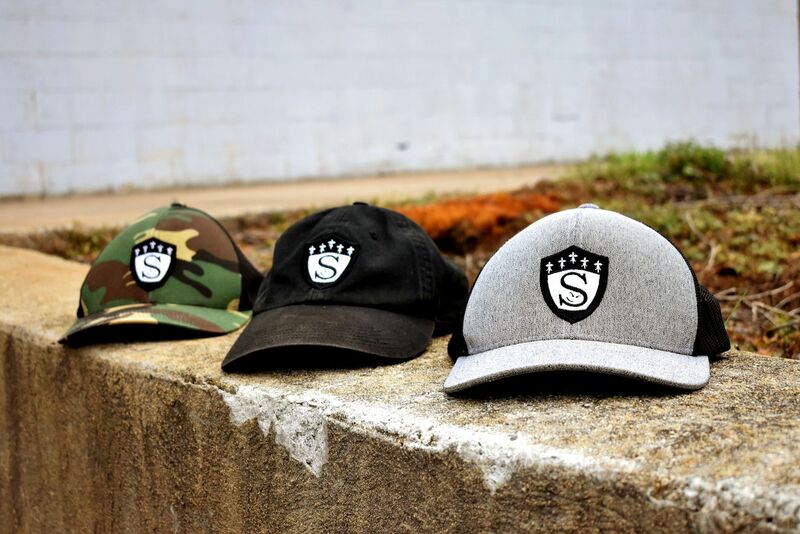 We currently have five hats available now on our website www.theteamsmiley.com. I've taken photos of each of them and have displayed them here in this blog. In addition to the five, I've also included the three retired hats we no longer have in stock nor have any plans to reintroduce. **Please take note my photography skills are of novice ability so please do not hold that against me! 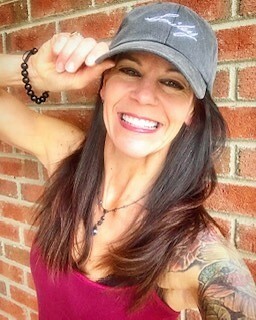 Pictured here ofcourse is yours truly modeling our newest hat, the "Signature Series Adjustable Baseball Hat" in stonewashed black color only. Anyway, Dad I know you're up there smiling down on the idea your name AND SIGNATURE is on a hat and can be worn by anyone! You're also probably thinking, "where's mine?!" Well... we have one set aside for ya. 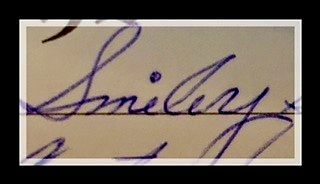 This is Dad's actual signature. I believe it was photographed from an old family Bible my husband found. As you can see, it's unusually neat and well-written. It's pretty cool that we could save a photo, replicate it and then put it on a baseball hat. I have a feeling this might not be the only item we will eventually have with his signature. These three hats from Team Smiley are no longer available and have since been retired. 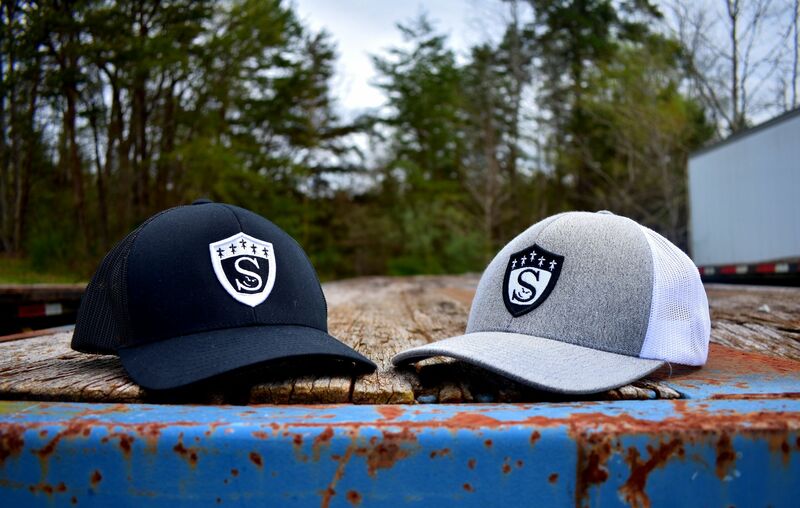 The black Class-Act Adjustable Baseball Cap, along with the America's Away Colors Camo Snap-Back and the Heather/Black Show Stopper Snap-Back Trucker hats. 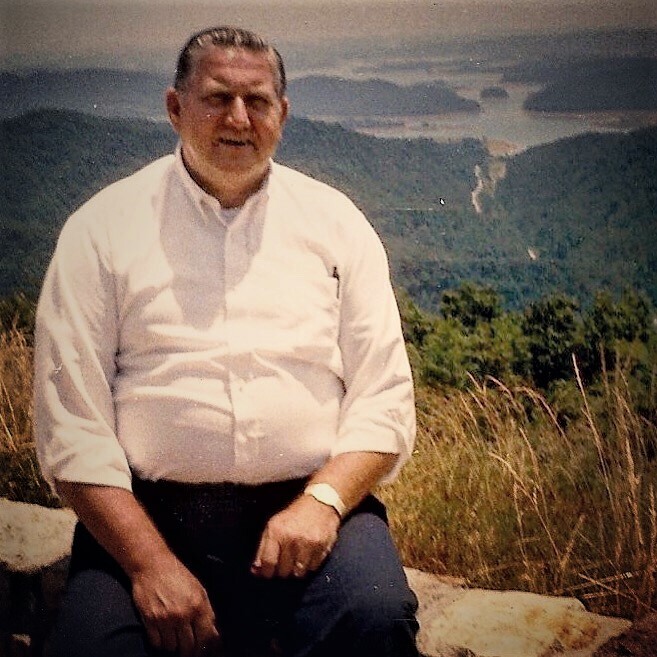 Charles W. Smiley, aka Dad or "Papa." This is my husband's favorite photo of his father...we think it was taken by his mother while his parents were on a vacation. This is Team Smiley. I am pictured here with my three sons... Tyler, Trey, and Tom, along with my husband, Todd. Btw we're all wearing something from our product line! So there you have it.... our hat collection. Since this is my blog and I'm the Gym Gypsy where I review stuff, I give these products a high mark on the recommendation scale. 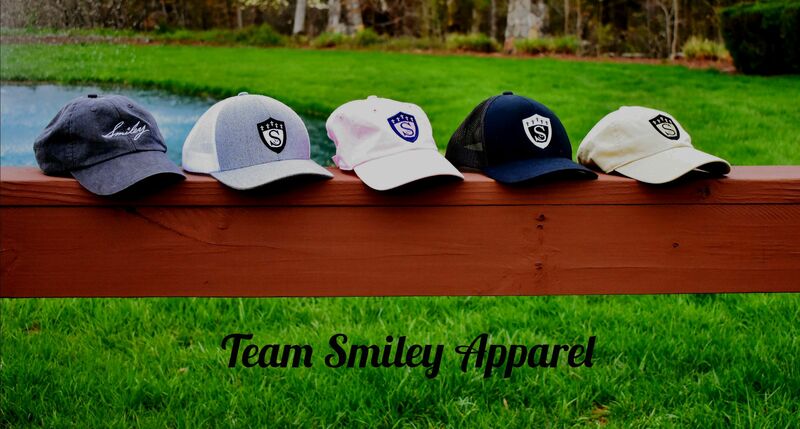 You can check out these hats as well as other products on our website, www.theteamsmiley.com. We can also be found on Facebook and Instagram if you dare to get on social media. So what are ya waiting for....go check us out! Self-proclaimed "Gym Gypsy" ...visiting and reviewing one gym at a time. 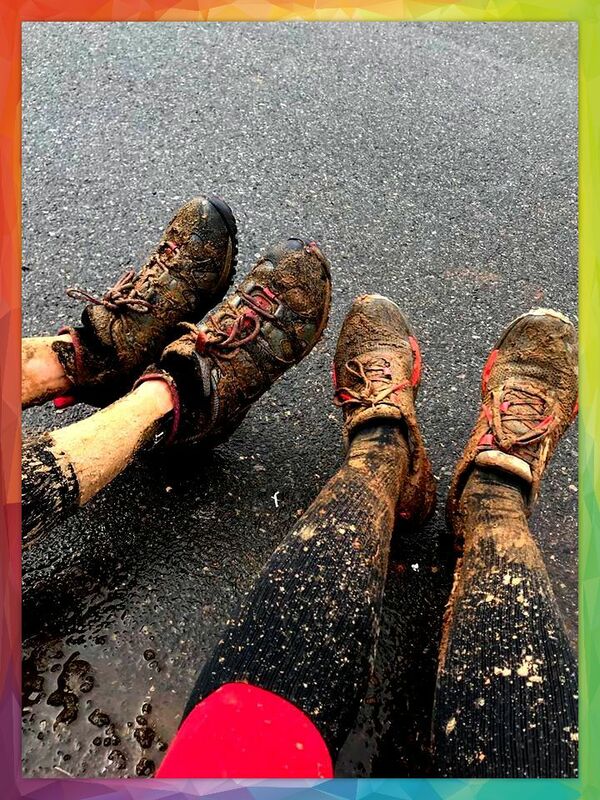 "We train the body and mind so that you are prepared to take on any task you may encounter during the day. 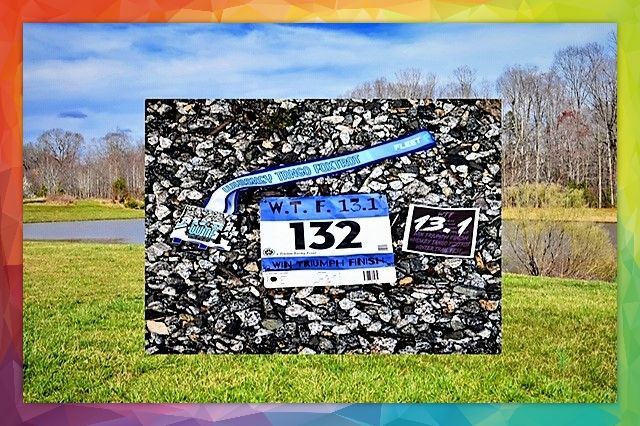 With athletes of all ages, abilities, and diversities, we train as a community, motivating each other along the way." 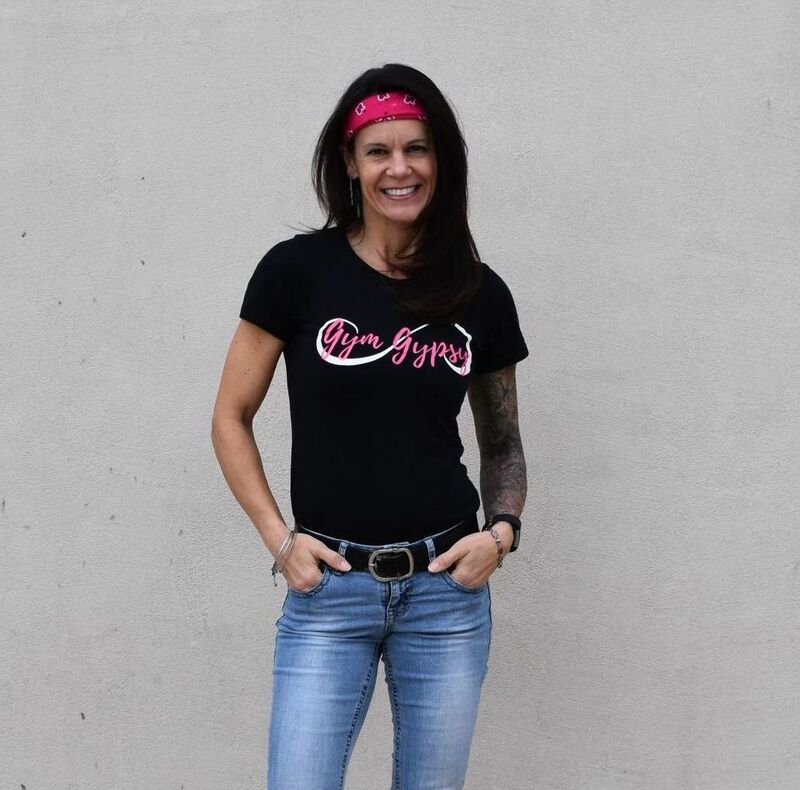 By now you’ve probably figured out that I’m a bit of fitness junkie and I move around a lot dropping in to gyms, crossfit boxes, yoga studios, bootcamps, etc… ergo earning the term “Gym Gypsy.” This endearing term was initially given to me as an off the cuff remark one day as my friend and coach, Scott Barbee, was introducing me to one of his members. I thought it was pretty accurate and well... it sorta stuck with me. Scott is the owner and head coach of Crossfit 584 here in Burlington. I believe it’s accurate to say he’s the main reason that the Crossfit community even exists in town today as he and a local gym owner partnered years back and opened Crossfit Training Valley in nearby Gibsonville over the summer/fall of 2009. 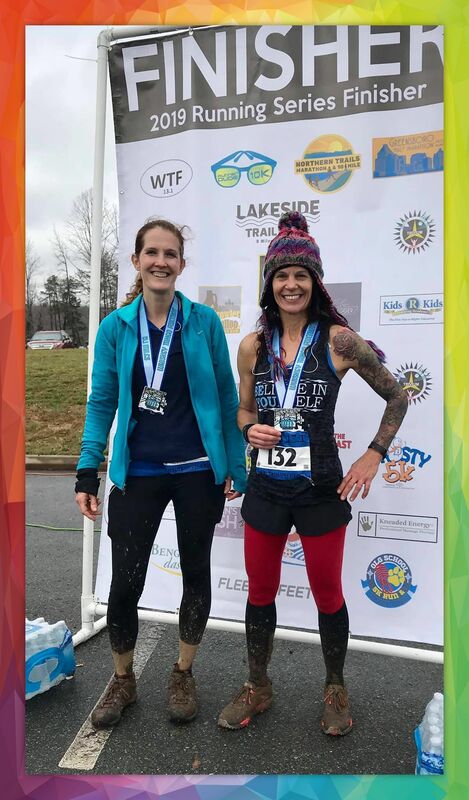 I still remember our very first introduction to a "crossfit class" as my husband and I dropped in one Saturday morning.... to say we were a tad intimidated was an understatement. We soon joined and became a member of the crossfit community. Before long, my three boys also joined, and the Smiley Family was a big presence in this new-found fitness community. Since then, the original “box” had gone through two splits, some controversy, and eventually had to close their doors. It was as sad day, but life goes on. 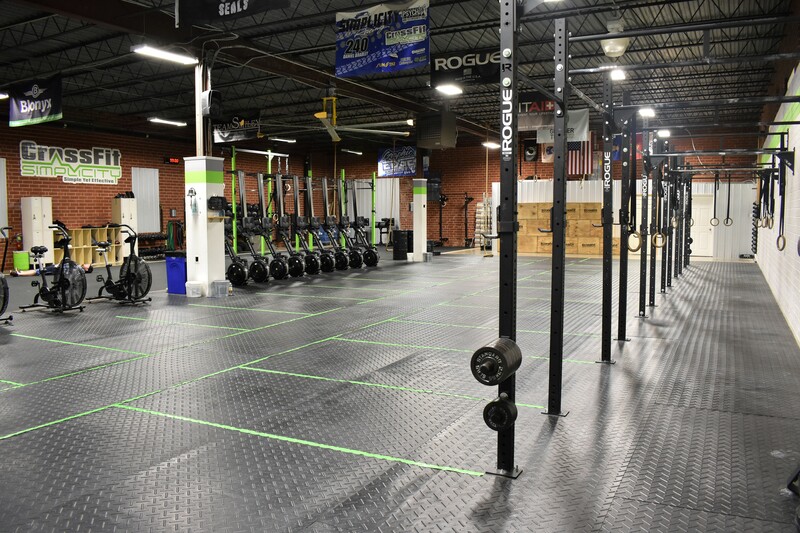 In the meantime however, the closing led to the opening of two different other boxes in town….the first one being Crossfit 584 and the other being Crossfit Simplicity which I previously reviewed and highly recommended. 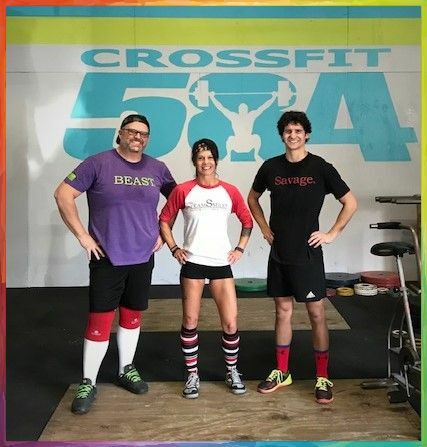 Located on the busy strip of South Church Street, Crossfit 584 is pretty easy to get to and if you frequent the area, you’ve probably driven by more than once. 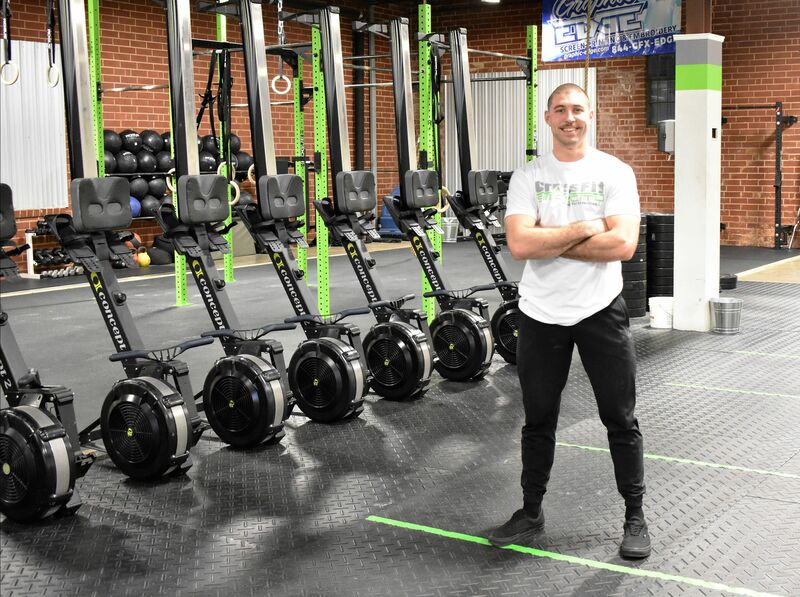 With 2500 square feet of workout space, this gym is home to it’s 8 coaches (including Scott) and roughly 100 members, many of whom I've personally gotten to know over the last few years. Structured and coached classes are offered Monday through Friday, ranging from early morning to mid evening. 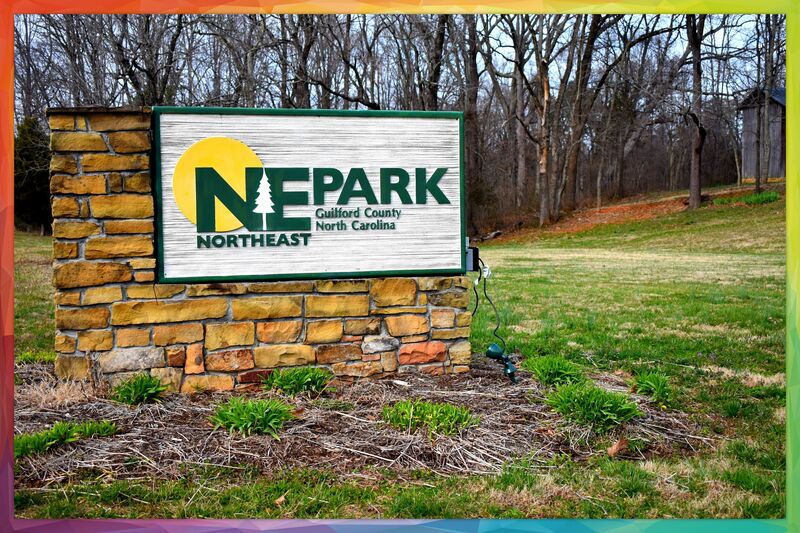 On Saturdays there is typically a “Community Workout” offered for newcomers and then Sunday, members can enjoy and open gym time. Anyway, Coach Scott’s a pretty cool guy and with 11 years of Crossfit experience, he knows his stuff. 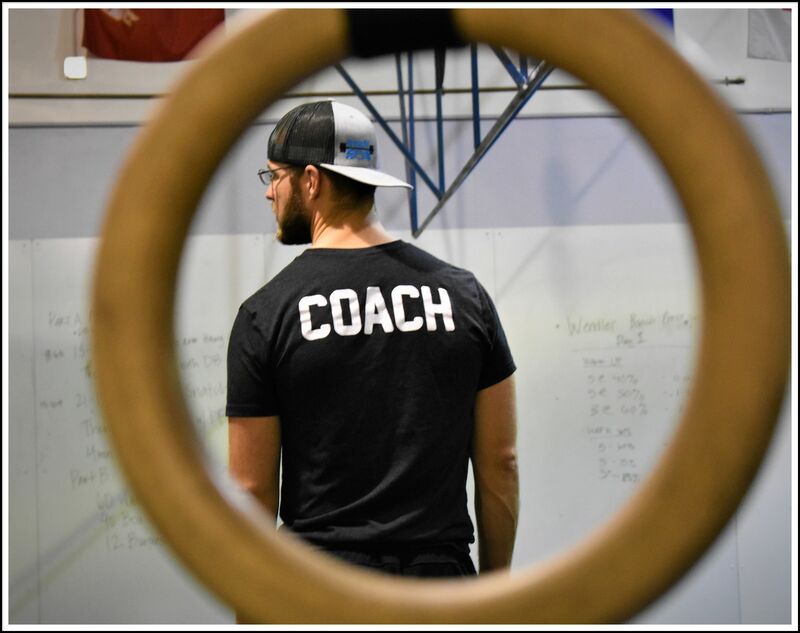 Currently possessing a Level 2 Crossfit Certification (and working on a level 3), he has over 10 years of coaching experience as well as as a Functional Movement Screen Certification. Scott is also a Level 2 Advanced Sports Performing Coach under USA Weightlifing. So, if he sees you doing something even a little wrong, especially with a barbell, he will correct you. I’ve seen him drop what he’s doing, walk clear across a gym floor just to correct somebody who is lifting wrong. You may not think that’s a cool thing, but believe me…it is. The other coaches also follow a passion for fitness and mobility. There are even opportunities for personal training if that’s what you prefer. 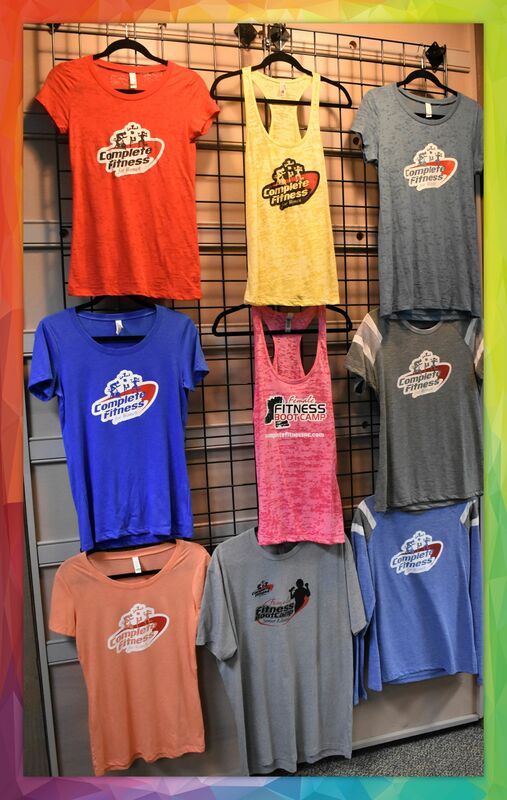 You can check out their website for all they have to offer, or you can simply stop by and chat with the owner or one of the coaches. Like many boxes, there is the issue of parking. 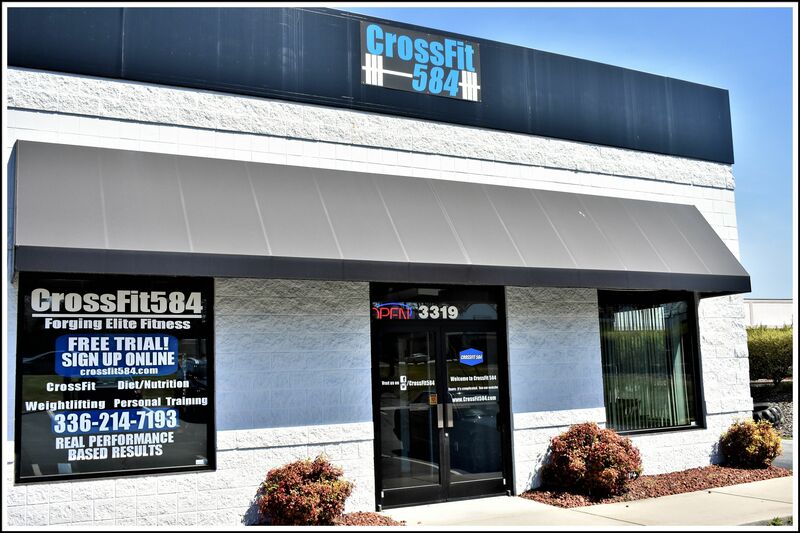 Crossfit 584 is no exception as they have a somewhat small parking lot and share it with a pet hospital right next door. You are not allowed to park on the left side of the building. Members and visitors used to be able to utilize the upper parking lot to the right of the building until this past year when another gym located there brought up concerns. Fortunately there hasn't been too much of a problem so far. Another slight complaint...sort of a nit-picky thing... is the fact that 584 does not have a large barbell rack. Instead, they offer individual racks you have to drag out and put away each and every time you do squats or presses. Also, their pull-up bars are "suspended" from the ceiling, along with their wall-ball targets. Swinging from the ceiling for your toes-to-bar and pull ups takes some getting used to. Wall-ball shots are also a little more difficult since you're tossing to a target in the air rather than to the wall. But hey... it just makes you better at them I guess. There are plenty of "toys" to play with here at 584. 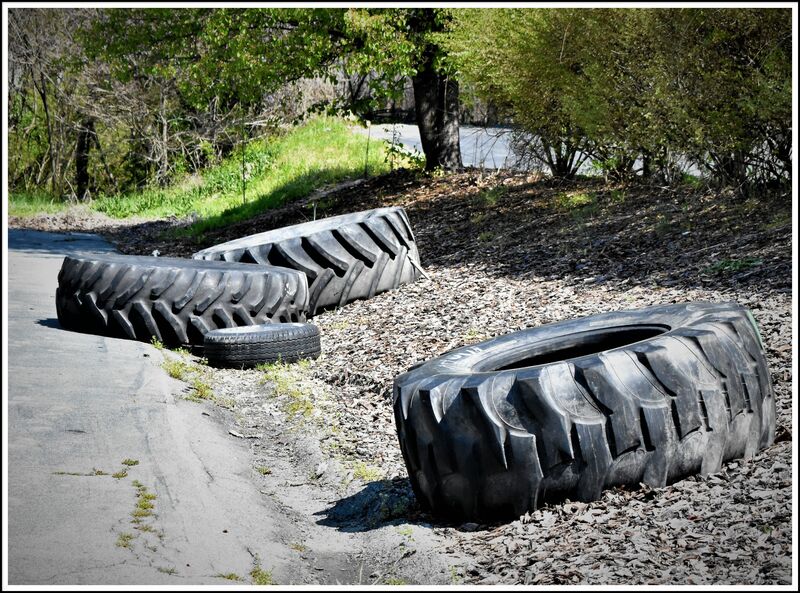 You can test your tire-flipping skills outside. 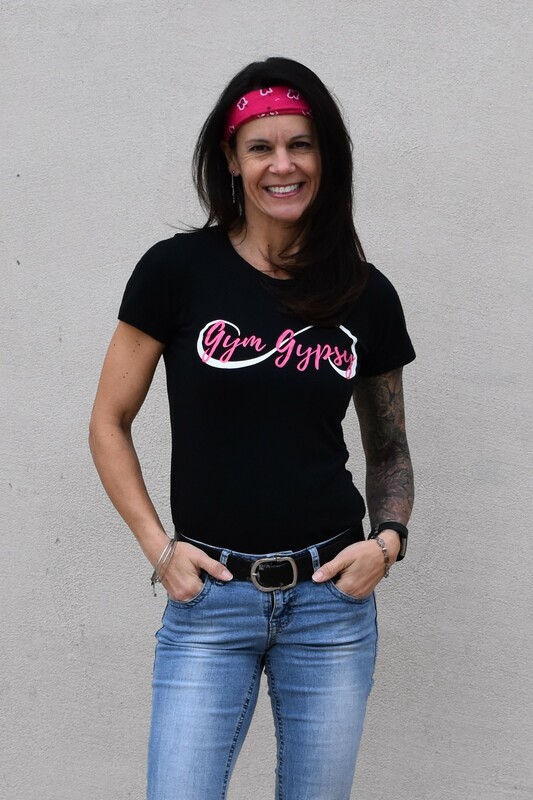 by Tina Smiley.... A self-proclaimed Gym Gypsy visiting and reviewing one gym at a time. 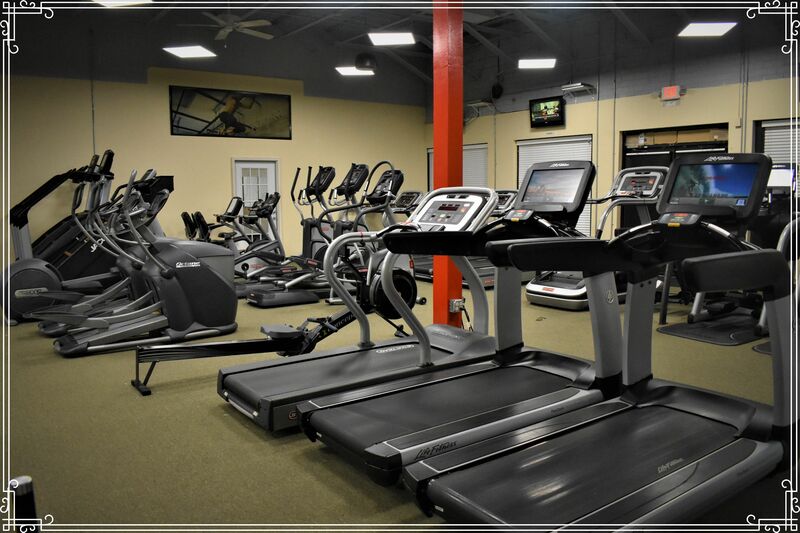 “We are an all women’s gym dedicated to helping you reach all of your fitness goals. 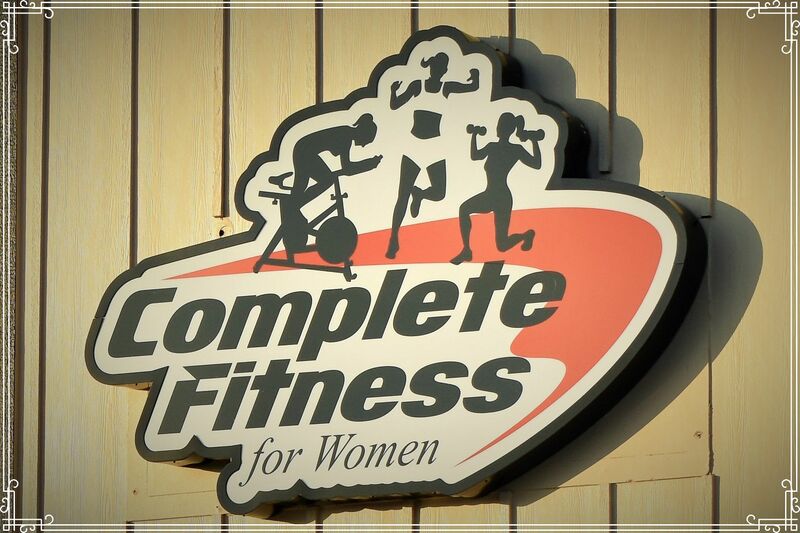 We specialize in a wide variety of areas such as weight loss and muscle gain.” ...Complete Fitness for Women. Not every woman enjoys working out in mixed company. That is, doing your thing on the elliptical all the while trying to avoid the inevitable awkward stare from the guy in a tank top doing dumb bell curls. Well ladies, if that describes you, then may I suggest you try Women’s Complete Fitness in Burlington? 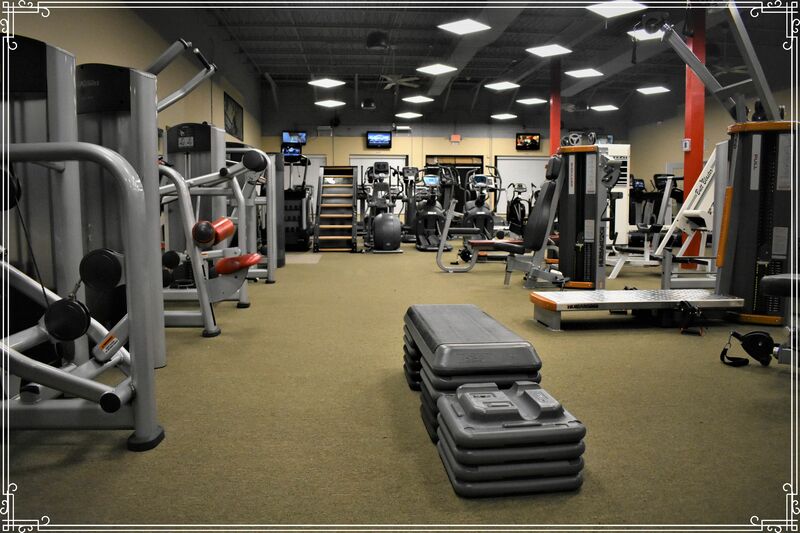 Currently located off exit 145 of I-40 in the old Burlington Outlet Village, this well-kept gym is perfect for women who like a lot of class variety, as well as clean machines and workout equipment to use. - Complete Fitness for Women. Well the holidays came and went, so in January I finally decided to try out my free 2 month membership. The first class I signed up for was the Thursday evening yoga class. Now, I have taken yoga classes before…actually I have a punch pass for a local yoga studio (which I’ll also be blogging about in the upcoming weeks!) …so I’m not a complete novice at the act of Vinyasa and Ujjayi. The yoga instructor at Complete Fitness is very nice and she holds a pretty effective intro class. She likes tree pose, so be prepared to practice your balancing act! There are usually about 5-8 people who show up for yoga and we all meet in a large multi-purpose studio room. If you do not have a mat, no need to worry because there are plenty of extras along with some blocks and straps as well. Class runs just shy of an hour, and it goes by pretty quickly. The only downside to this class is that the room can be a little on the chilly side…something I’m def not used to especially compared to “hot yoga." So you may want to bring a sweatshirt, especially in the winter. As it is with most gyms, evenings are pretty busy especially if there are boot-camps going on. You will hear the music playing loud and those ladies sure look like their having fun AND getting a great workout! 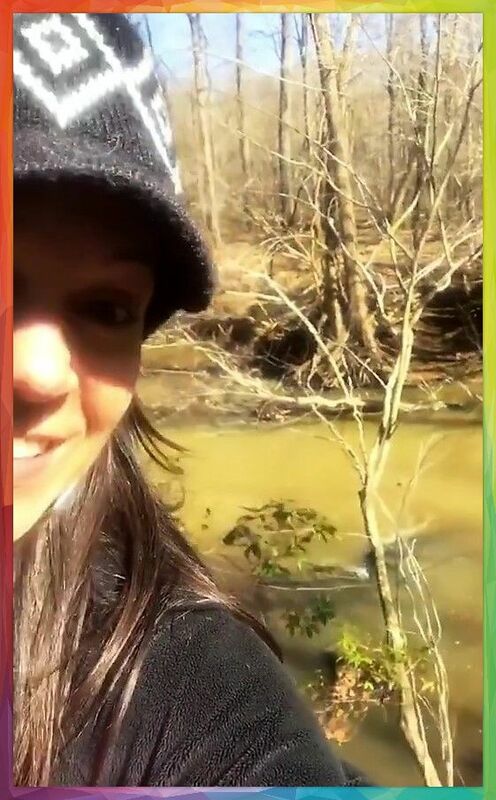 While I've not had the pleasure of meeting the entire staff, those I have come in contact with all seem to be extremely pleasant and friendly. 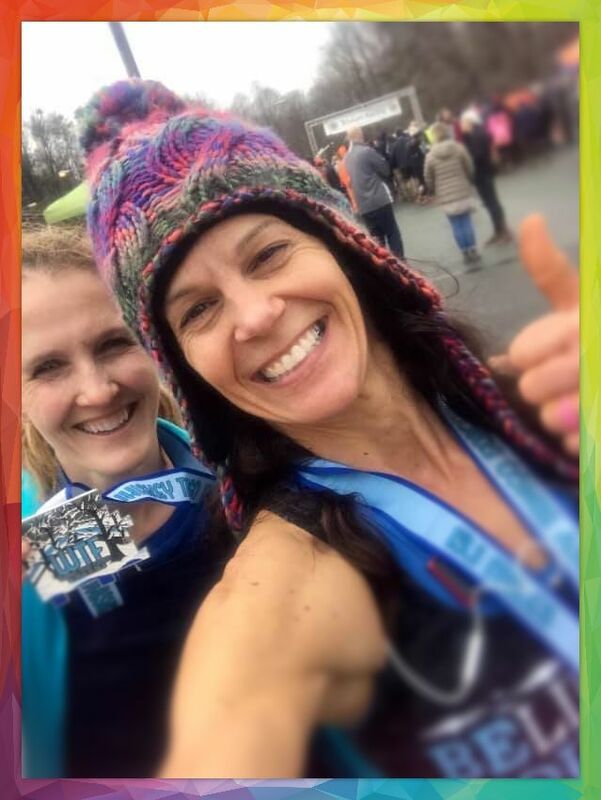 So... whether you're a woman who is wanting to begin your fitness journey or one who is simply looking for a nice environment to continue your daily workout routine, may I point you in the direction of Complete Fitness for Women in Burlington. 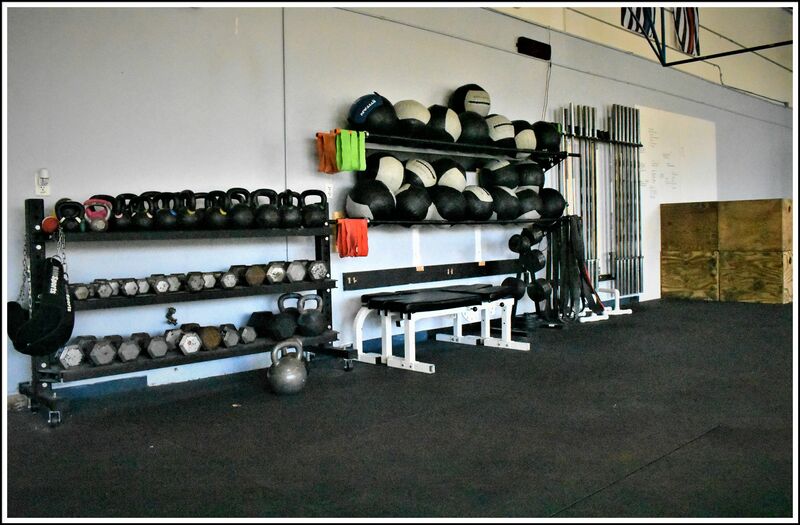 You will find a staff that is very friendly and pleasant, a gym that is neat and clean, and you'll surely fit into one or more of the wide selection of classes they have to offer. Go ahead...give them a try. I think you'll feel right at home. A self-proclaimed Gym Gypsy, visiting and reviewing one gym at a time. 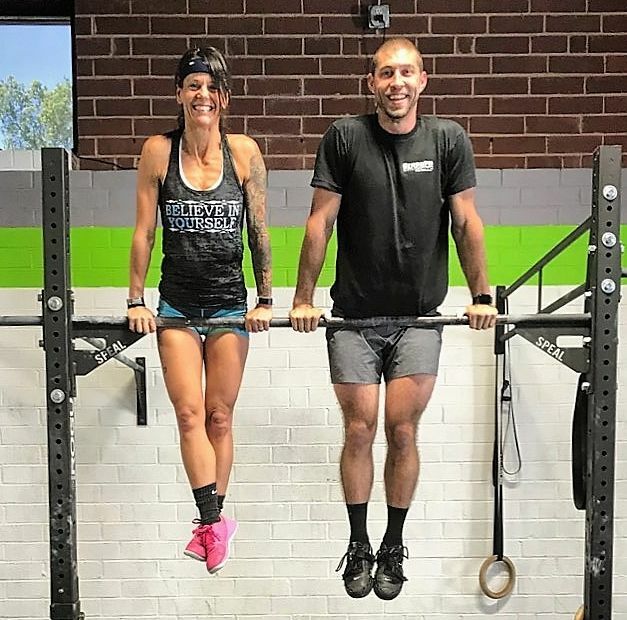 If you are looking for an energetic Crossfit experience, a place where you can get in a good hour-long workout with a fun and lively class (whether in between work schedules or even on your lunch break), you may want to try Crossfit Simplicity. 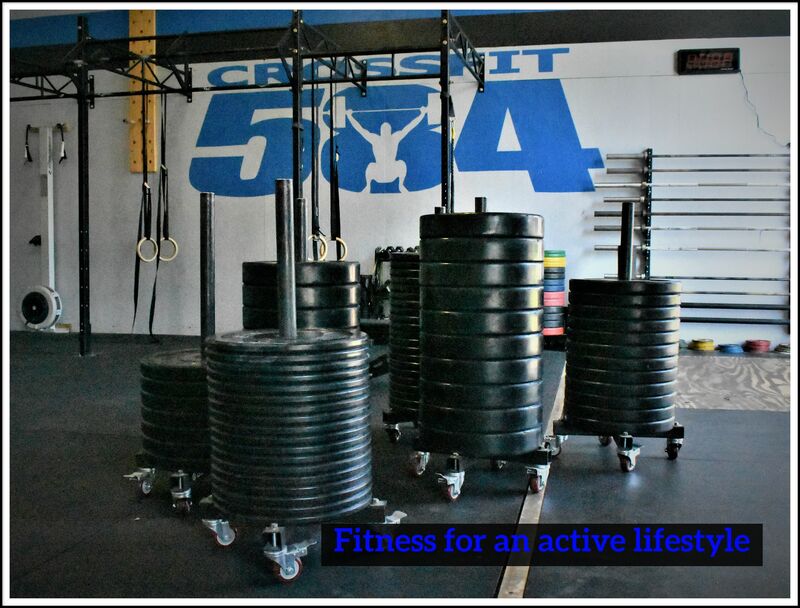 It is currently one of two Crossfit affiliate gyms in Burlington, NC. Like many crossfit gyms (aka “boxes”) their “WOD” or ‘workout of the day’ is pre-programmed and members sign in to their Wodify account where they can find the specifics for the day’s workout. 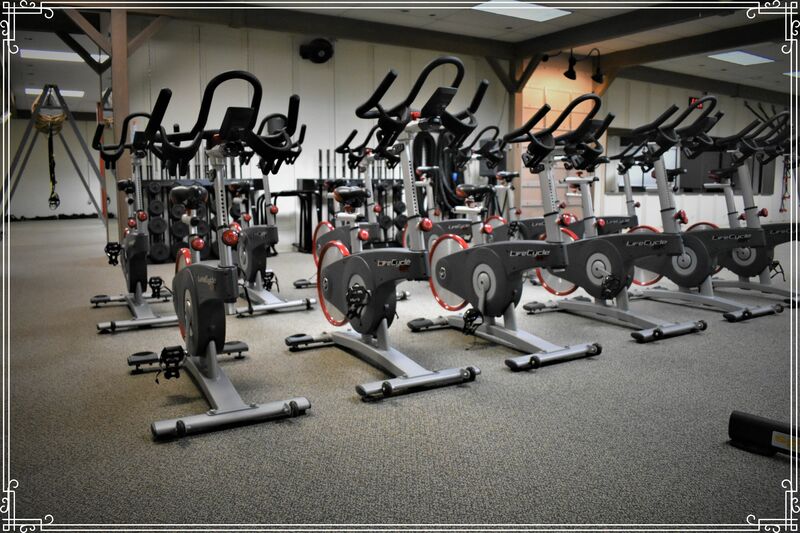 Each class is an hour long, consisting of three segments: a warmup, the workout, and an “after class” or cool down. 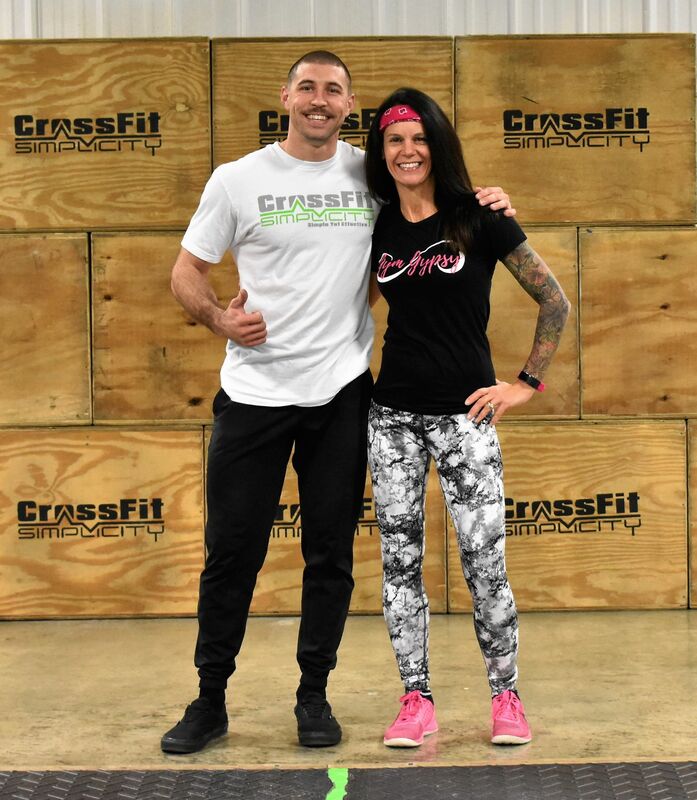 It doesn’t matter if you are a veteran crossfitter, or just a beginner, you will be able to modify each workout to meet your individual needs. And if after class you need to freshen up (because chances are you will break a sweat), there are two clean bathrooms, one of which is fully equipped with a shower and fresh towels. This comes in handy for members who need to get back to work! 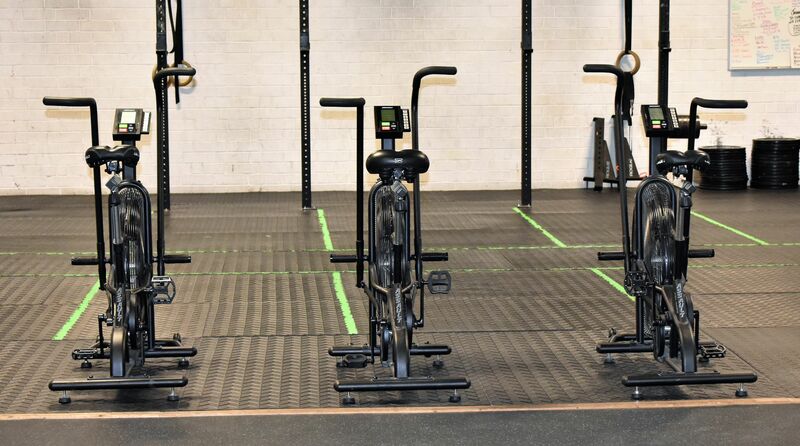 My personal experience with Crossfit Simplicity is an overall positive one. I have dropped in many times since they’ve opened and have attended various classes, but the noon class seems to fit best with my schedule. 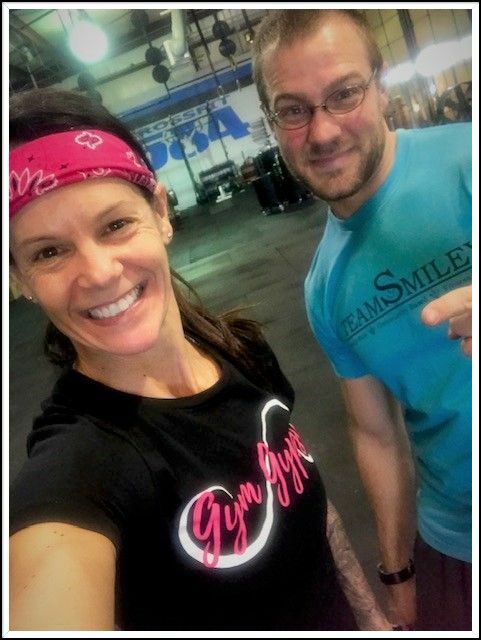 My most recent visit was a Friday 12pm class where there were 8 of us altogether….6 women (including myself) and 2 guys plus Daniel as the coach. This was a fun workout, but an exhausting one at that! 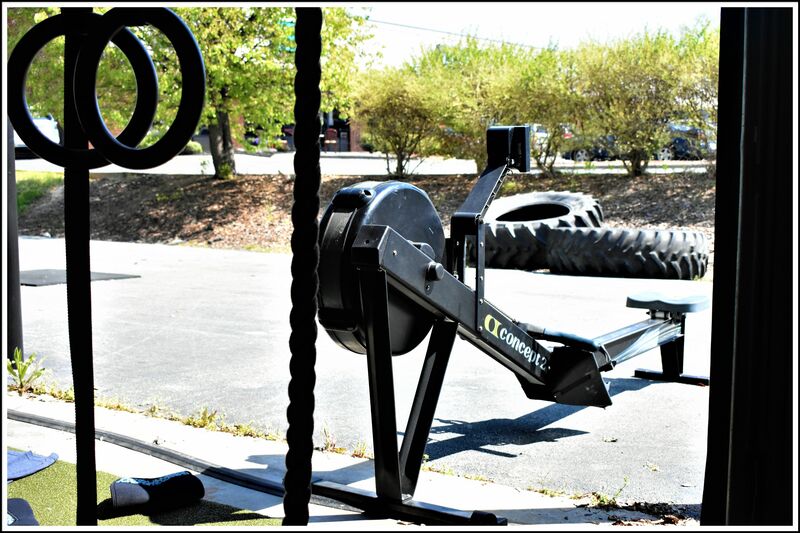 The WOD was a two-part workout which included rowing for calories, barbell thrusters, and barbell clean/jerks. And since I had already worked out that morning, I chose to scale my workout which is in fact something I commonly do. Scaling or modifying a Crossfit WOD is a smart way to workout especially if you’re unsure of the prescribed weight and/or specific movements but are still wanting to get a workout in. I mean honsetly, not all of us can comfortably throw around twice our body weight and swing from bars like a gymnast. At the end of class, everyone helps each other wipe down their equipment and put things away. Don’t be surprised however, if you spot Coach Daniel helping with clean up and wiping down the barbells before you grab for the spray bottle. We often tease him about how tidy he is with his gym. I remember one time we rearranged the kettlebells and it probably gave him a minor panic attack the next day. Ha! Don’t even get me started on how he loves chalk all over his floor! There is also time during the day in between classes for members who may have missed a workout, or perhaps just want to focus on a certain skill to do so with the supervision of a coach. This is great for those who may want to take the day’s WOD at their own pace without the pressure of having to be in a class. It’s also a good opportunity for a member to ask a coach for help on technique. 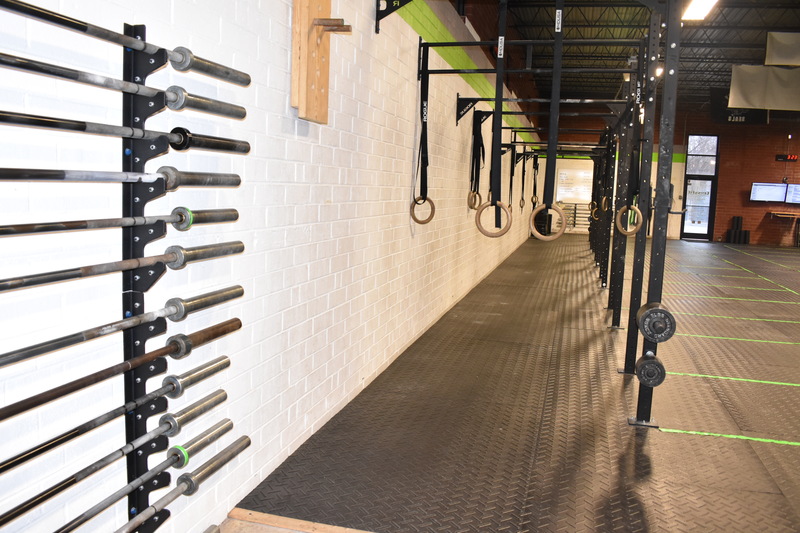 **Located in the heart of downtown, Crossfit Simplicity’s 5000sq ft facility is a bright, open and airy gym, equipped with plenty of equipment to workout with and share during your visit. 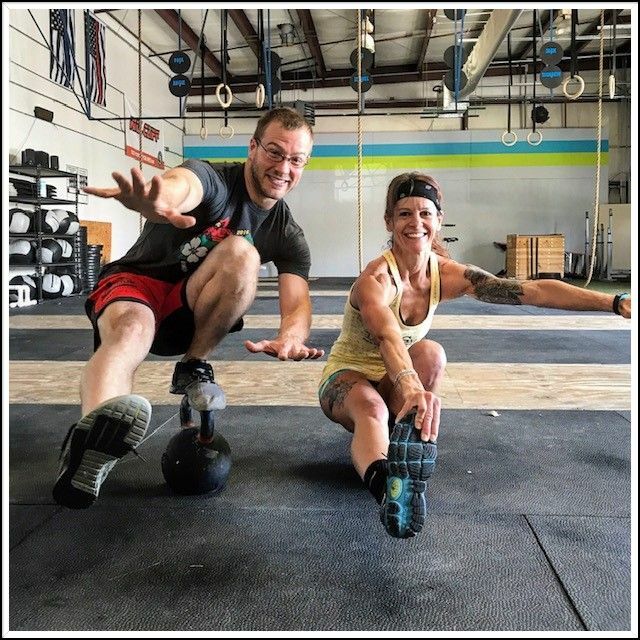 **Since they opened their doors in February of 2017, Crossfit Simplicity continues to grow and expand, accepting new members on a weekly basis. **The average class size is typically between 5-7 athletes during the day, and 8-10 in the evening. 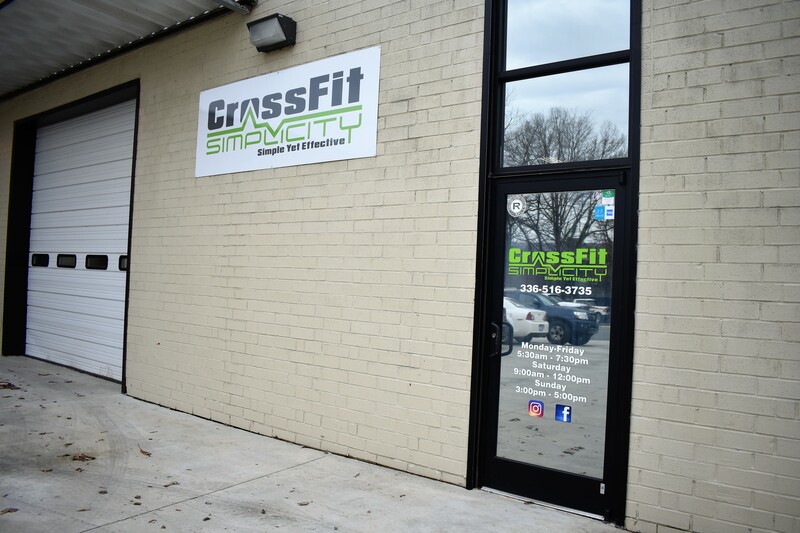 **You can check their easy-to-navigate website for class schedules, workouts, drop-in rates, and other information at www.crossfitsimplicity.com as well as their Facebook and Instagram pages. This gym likes to focus a lot on barbell work, and if that’s something you enjoy then by all means you will not be disappointed! Others however, may feel a tad intimidated by not just the extreme weight that is thrown around during a class or open gym, but by the intensity of the workouts. Some members seem to concern themselves more with “RX’ing” a WOD with poor form, than they do with working out with a lighter weight or modified movement. Which brings me to what I mentioned above regarding “scaling” the workouts. I personally think Simplicity does not always live up to its “simple yet effective” slogan because at times the programming seems to be a little on the extreme side when it comes to the weight used for many of the workouts. But hey, that’s just me. What do I know? On the flip side though, Daniel sure brings a certain energy to his classes. His spirited personality brings a sense of enjoyment for those working out under his guidance. 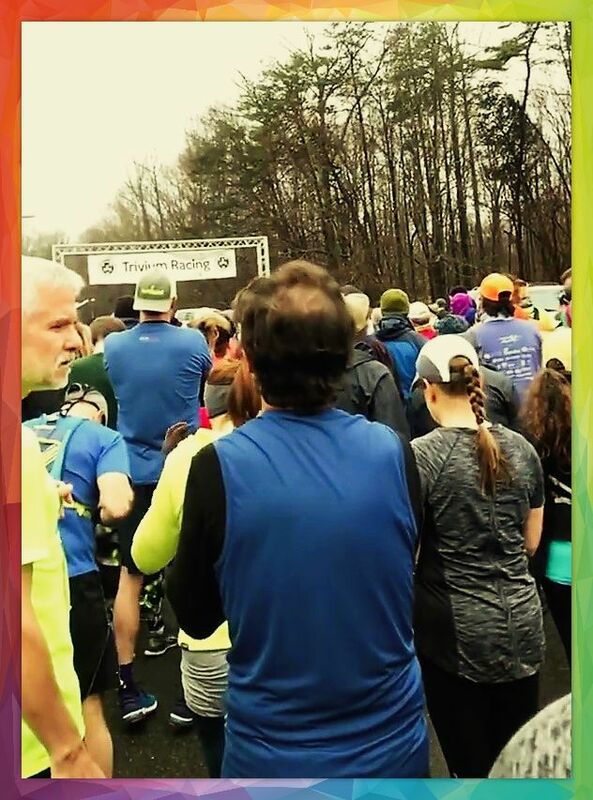 He is enthusiastic, funny, and he loves to engage the athletes by cheering them on, encouraging them all the way ‘til the end. As for the staff, there are five Certified Level One coaches (including Daniel) at Simplicity…three male and two female coaches. While I’ve not had the privilege of taking classes with all of them, I do personally know each of the coaches and find them enjoyable to be around. I believe you will as well.